It is time for bookies to stop and ask themselves some serious questions, do I need a website? Am I losing money because of my website? If you answered yes to any of these questions, then you need to reconsider your choice of pay per head service. Design and Build Your Online Presence. When it comes to bookie website software, at first glance every service seems to be on an equal playing field, however, upon close inspection, you will realize not everything is what it seems. 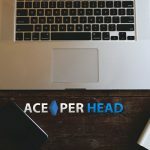 Pay per head services a dime a dozen, but only www.AcePerHead.com offers a solution for every type of bookie. 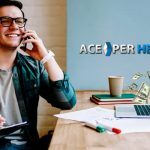 Whether you are new to the online betting business, have been using a generic website to conduct your business, or are a seasoned independent bookie looking for a better alternative, the best solution for your needs can be found at Ace Per Head. Handling sports betting businesses from your regular workplace has become a risky endeavor. For this reason, local bookies are moving their businesses online, this offers a series of benefits aside from security. Handling lines the old fashion way means you are only able to provide the basic odds to your players, you might be able to handle full game odds, and half times, but, beyond that, the task becomes monumental and simply unmanageable. If you move your operation online, however, you will be able to offer, quarter lines, proposition bets, futures, alternative lines, and live in-game wagering. Not to mention the increased offering in sports and leagues. By having your business online, it means you can free up a ton of time, you no longer need to be available to receive phone calls every minute of the day. You can also run reports to give you detailed information about how your business is doing, and which players pose a threat, and which are generating more profits. 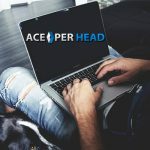 For those individuals who are considering becoming a bookie, there is no better way to do this than registering as an agent with AcePerHead.com, they handle the day to day tasks that are required for any sportsbook, giving you time to learn as you go without going bankrupt. When first moving online, most bookies opted for using the generic website offered by their pay per head service. This was, in fact, a smart decision, by using the generic website, bookies got a chance to experience what the service was like with little to no investment. 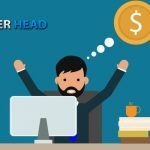 While this option may work for a lot of smaller bookies, those who are ambitious enough to want to explore other markets and grow their businesses will require their own website, with their own name, logo, and contact information. Having your own online presence can be scary if you don’t feel you have the backing of the experts, designing a great website is not something everyone is good at, for this reason, Ace Per Head has hired a full-time staff of experienced graphic designers and web developers who are responsible for creating beautiful, functional websites for any agent. When you decide to design and develop your own brand, you will have absolute freedom as to what your website will look like, and how it will be marketed to the public. 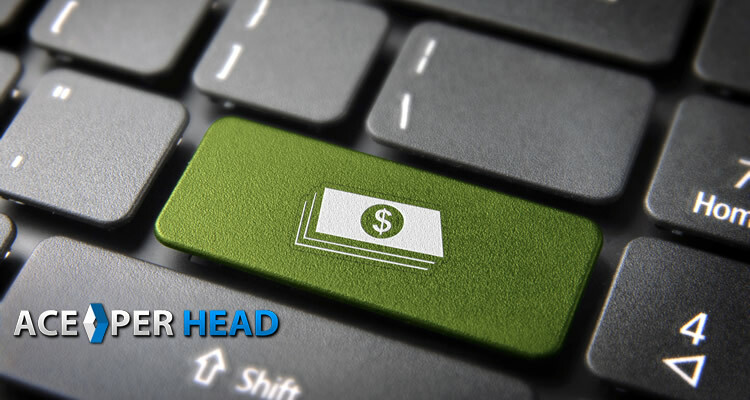 Pay per head generic websites are used by multiple agents, this means you cannot advertise your business in any meaningful way online, you need to grow your player sheet with traditional strategies such as word of mouth and handing out flyers at events. When you have your own URL, you can use online marketing strategies which will allow you to expand your market outreach. A word of caution is necessary here if you are looking to expand beyond your normal territory, you need to be prepared to hire people you trust to handle the paying and collecting part of your business. If your players have been using a run of the mill website for a while, regardless of how successful and profitable your business is, they will assume you are a small-time bookie. This leaves the door open for other bookies to come in and steal your players away. Bookies who own their own brand project an image of being more trustworthy and reliable, as people tend to associate a brand name with financial security and reliability. This recognition inevitably creates loyalty amongst players, and they will be less inclined to try out other online sportsbooks. All this is important because ultimately, it has a positive impact on your business bottom line. We’ve all been there, your business is going well but because of the limitations of your current pay per head service you feel stifled and constraint to grow your online sportsbook further. If this is your case, then you really need to switch to Ace Per Head right away, not only do they provide the sharpest lines in the business, they also provide the greatest customer service in the industry, when you register with them you are automatically assigned an account representative that will actually treat you as a person and not an agent code. But aside from this their bookie website software is second to none, just like they have hired graphic designers and web developers they also have a full-time staff of programmers and IT engineers that work around the clock to improve the website experience for players and agents. These improvements extend not only to the website but also the mobile application, meaning your site will be accessible to all players on their preferred mobile device. The mobile application includes all the features of the regular betting site, in an easy, simple display. 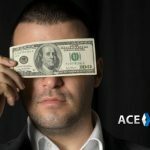 An ill constructed site could be costing you tens of thousands of dollars every season, this is simply unacceptable, stop losing money and players to other bookies who have a better online presence, switch to the best pay per head of 2019, visit www.AcePerHead.com today!